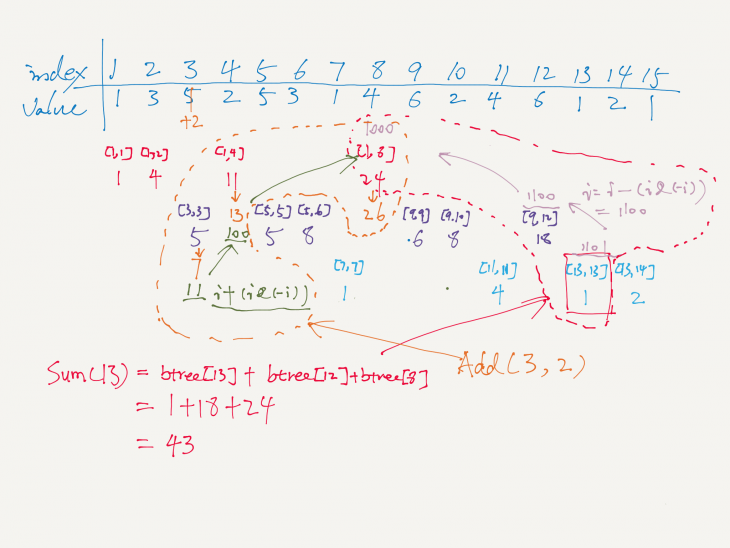 Given an integer array nums, find the sum of the elements between indices i and j (i ≤ j), inclusive. The update(i, val) function modifies nums by updating the element at index i to val. 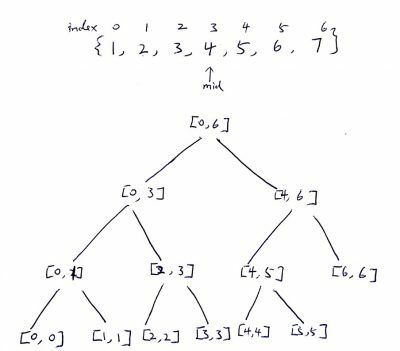 Here is a perfect video to show how binary index tree works. In addition, my notes at the end of the post may also help.